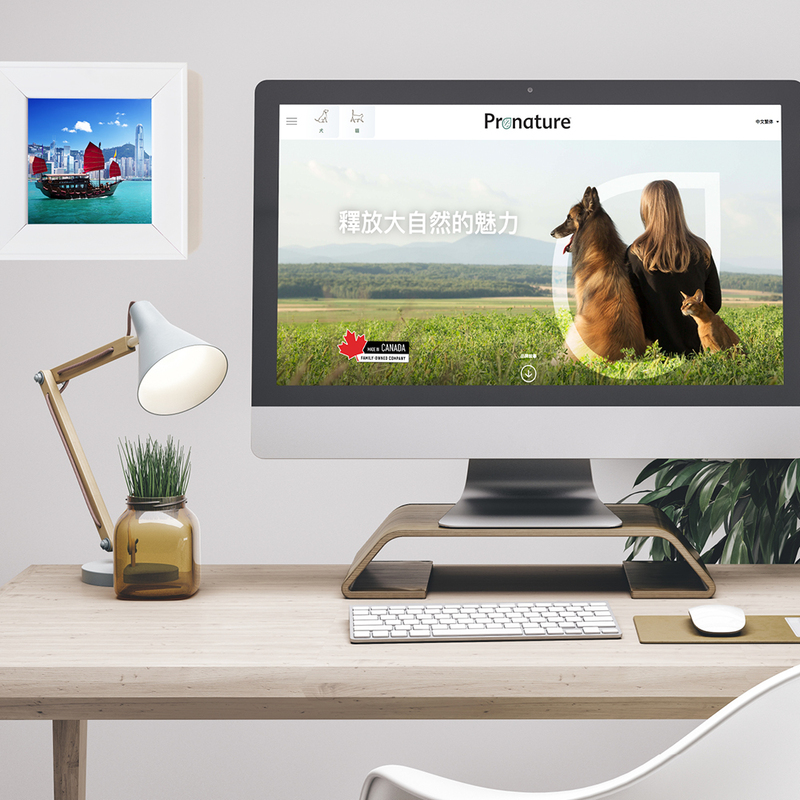 It is with great pride that we celebrate the launch of the Pronature website in Hong Kong! Our Hong Kong partner greatly appreciated the user-friendliness of our new digital platform allowing their team to quickly adapt the content in traditional Chinese. Now, Hong Kong consumers can access the recipe details from our Pronature Life & Pronature Holistic product range, such as consulting ingredients, daily feeding guidelines and find the nearest point of sale!